Capoferro is at the printers!!! his Halloween we have no tricks, only treats. And this is a treat we’ve been itching to announce for weeks. Rapieristas, you read it here first: Capoferro is only weeks away from sitting on your shelf! 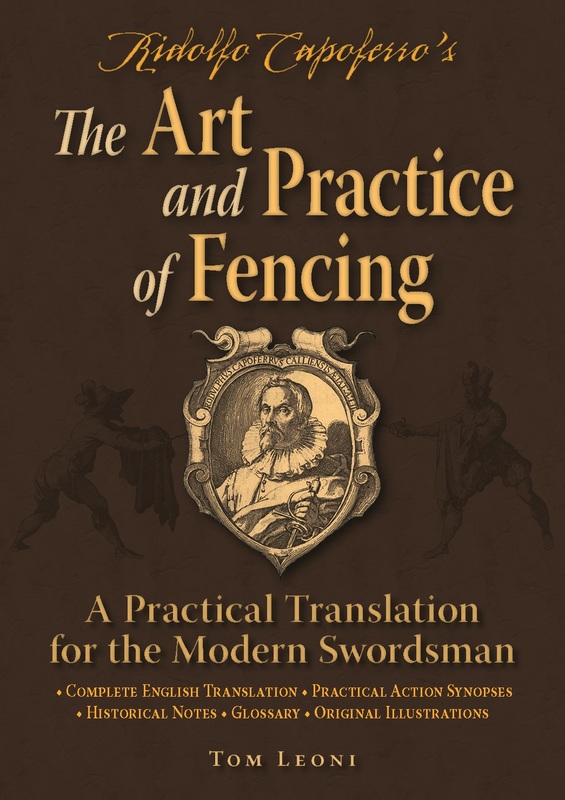 Tom Leoni completes his “Italian Rapier Trifecta” with an all-new translation of the text most prized by historical fencing revivalists in the last 150 years: the Great Representation of the Art and Practice of Fencing, written in 1610 by master Ridolfo Capoferro. 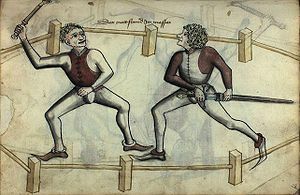 Tom has also included bullet-point synopses of all the actions illustrated by Capoferro, as well as a glossary of rapier-fencing terms with examples referring the reader to how they are used in the text. 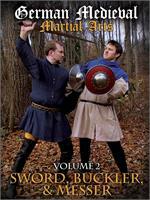 Also included is a primer on key rapier-fencing concepts and actions, as well as a historical introduction about Capoferro and his extraordinary relevance in the revival of historical martial arts. At the heart of Capoferro’s fame are the 43 beautiful illustrations that form the centerpiece of his Practice. Thanks to the generosity and leg-work of Mr. Devon Boorman, we were able to gain high-resolution reproductions of the original illustrations, taken directly from the copy owned by our friends at Academie Duello in Vancouver. 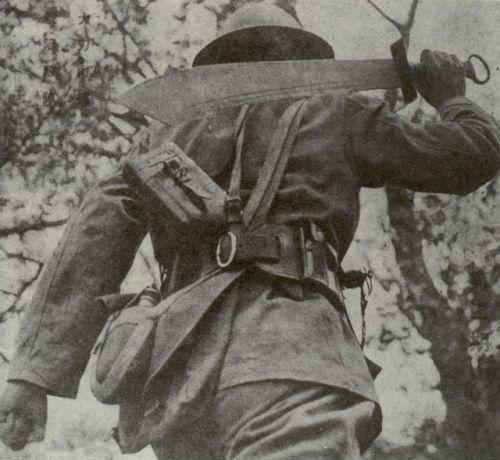 We can’t thank Mr Boorkman enough for his generosity in not only offering to provide the images, but arranging to have his precious book scanned!